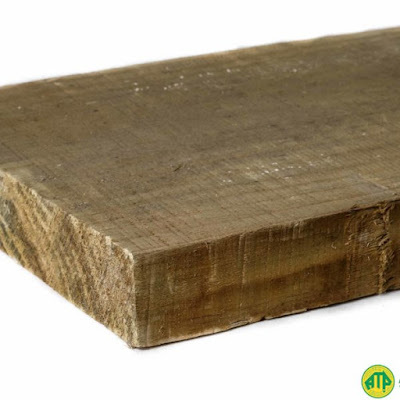 Extremely durable and attractive, merbau timber is the first option for decking. It reddens over time and deepens beautifully with age. Despite being a hardwood, it is extremely pleasurable to work with, cutting, cleaning, and fastening easily. At Australian Treated Pine, It is also only available in an ACQ finish—which is great as that is the safest and most organic treatment available. 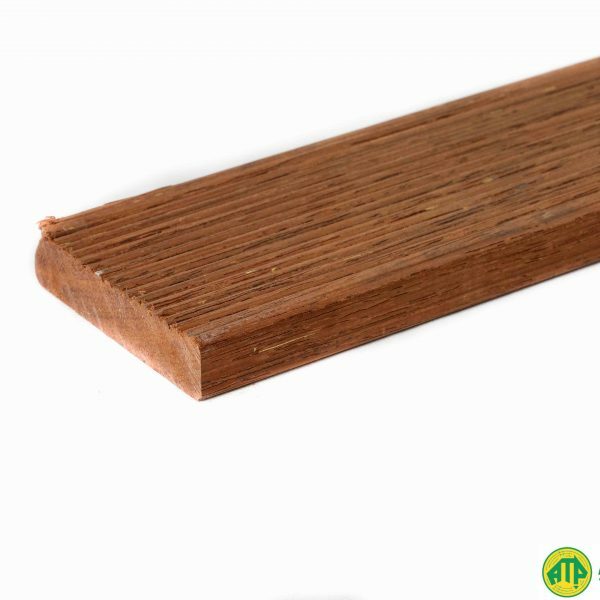 Australian Treated Pine supply merbau decking from $3.47 for 70x19mm in a 0.900m length. A 90x19mm, 2.4m length cut will set you back around $10.80. The other option is treated pine. It is the cheaper of the two and still provides adequate durability. It is decay and termite resistant, and can be painted or stained to match any colour scheme. At Australian Treated Pine it is also only available in an ACQ treatment. A 70x22mm, 0.900m cut of treated pine decking will cost you $1.98 at Australian Treated pine, while a 90x22mm, 2.4m cut is priced at $5.88. As you can see, decking is quite affordable and has many benefits. If you would like to invest in a deck for your yard, or simply want more information, contact Australian Treated Pine on 03 9305 2000.